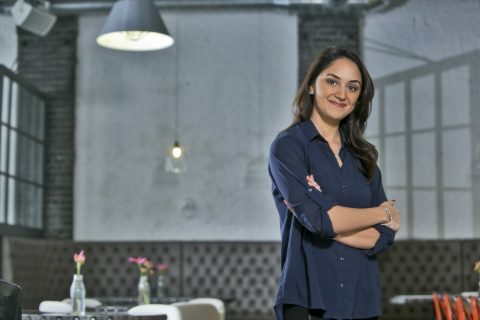 Kiana Sharifi joined Balderton in September 2017 as Head of Talent. She is responsible for developing Balderton’s talent platform, helping our companies scale their teams, and growing our community within Europe and beyond. A 10-year veteran of Silicon Valley, Kiana has experienced the importance of the talent function at startups first hand. Before joining Balderton, she was a Principal at Riviera Partners, where she worked with early-stage companies funded by NEA, Sequoia, USV, Andreessen Horowitz and others to hire exceptional executives. Kiana discovered her passion for startups at UC Berkeley, where she built a restaurant review app in 2007 —a year before the App Store took the world by a storm. She holds a BA in Political Science from Berkeley and an MBA from Stanford Business School. At Stanford, she co-founded HomeSuite, a furnished rentals marketplace. Outside the office, Kiana can be found mingling with startup people in Shoreditch, helping friends make career transitions, and exploring the culinary side of her new home in London.